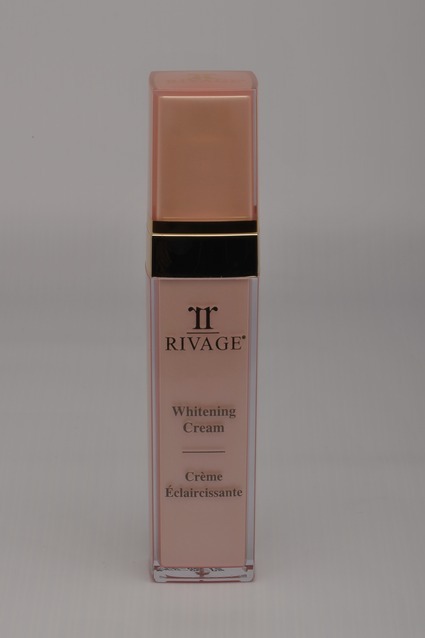 An incredible whitening beauty cream formulated from an extraordinary selective botanical active matrix (Rumex occidentalis and Waltheria Indica Extracts) known as the most active Tyrosinase inhibiter to discourage the production of melanin, combined carefully with nourishing Collagen, Vitamin A & E. Natural fruit acids complex, working together with the most world famous revitalizing Dead Sea Minerals to help improve rough skin by stimulating cell metabolism which greatly prevent forming dark circles and freckles, and fight pigment marks to leave your skin visibly lighter with remarkable softness while moisturized. A youthful-translucent and luminous complexion. Recommended for mature skin. 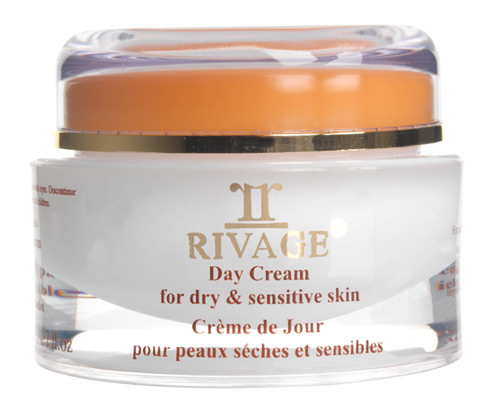 Direction of use: Apply on pre-cleansed skin at night and apply Rivage Sun Block during the day. If used during day, apply an enough amount of Whitening Cream before half an hour of sun exposure. 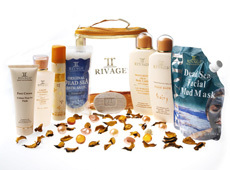 Follow by using Rivage Sun Block to obtain the maximum desired result. Use daily.